A strong emphasis of our core mission is placed on education. 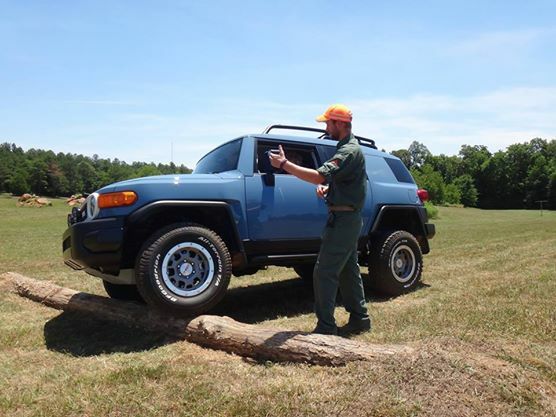 All OHV enthusiasts are encouraged to practice safe and courteous driving and proper vehicle use off road. We work closely with certified instructors, and professional trainers within the region who teach the principles of Tread Lightly! and best practices for safe and effective off road driving. which is focused on supporting our core missions of Conservation, Education and Recreation. We're very proud to release this all new video from our third season now of Educational Videos! We're hard at work on the additional 3 planned for this season. 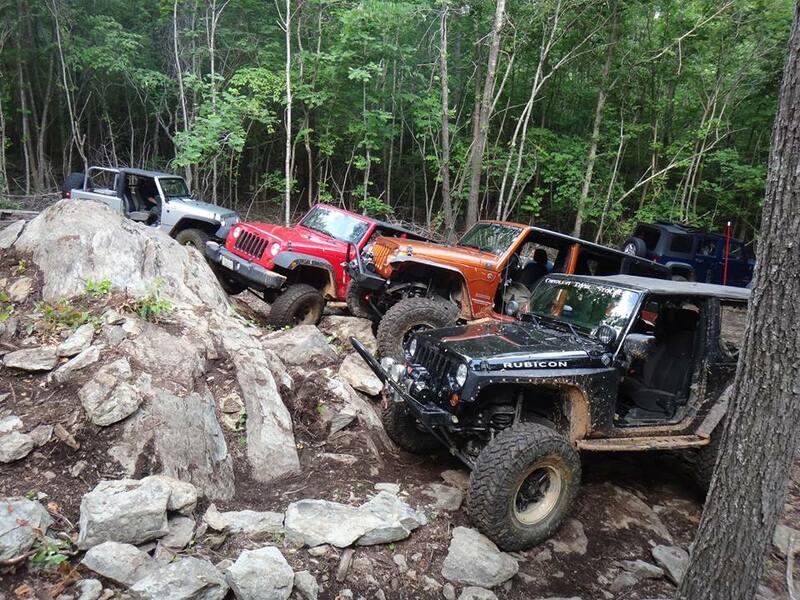 Learn Rollover Recovery from the Pro's! In conjunction with Overland Experts, SFWDA is excited to present step by step suggestions on how to safely recover a vehicle after a simple rollover. There are a ton of tips throughout the video so sit back and enjoy......and hope you never need to use these valuable skills and knowledge. Watch our latest video right now. Presented by Jake White of Cartotracks, the leader in digital mapping Off Road. Jake takes a few moments and shares some history on maps, and navigation and later delves deep into a variety of perspectives and options in the modern world of navigation. Within this video we will discuss and explain a breadth of knowledge related to navigation, from it's beginning to modern technology. Items to bring along on a typical trail ride. Techniques to Avoid Getting "Stuck"
BlueRibbon Coalition is a respected national recreation group that champions responsible use of public and private lands, and encourages individual environmental stewardship. With members in all 50 states, BRC is focused on building enthusiast involvement with organizational efforts through membership, outreach, education, and collaboration among recreationists. 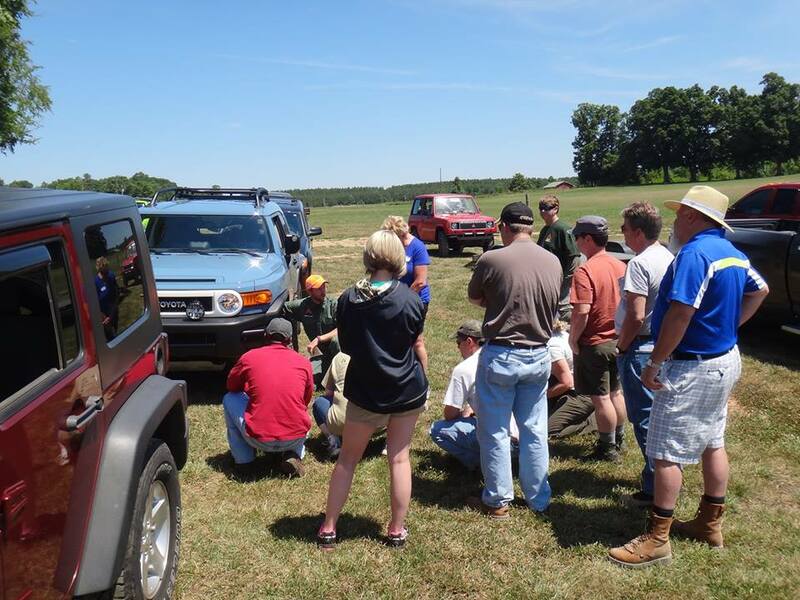 Del Albright, a BRC Ambassador and partner Stacie Albright have created a series of useful videos to assist fellow wheelers with tackling real, every day issues within your OHV community. Please watch and enjoy then share the many decades of experience from BRC with your local groups. 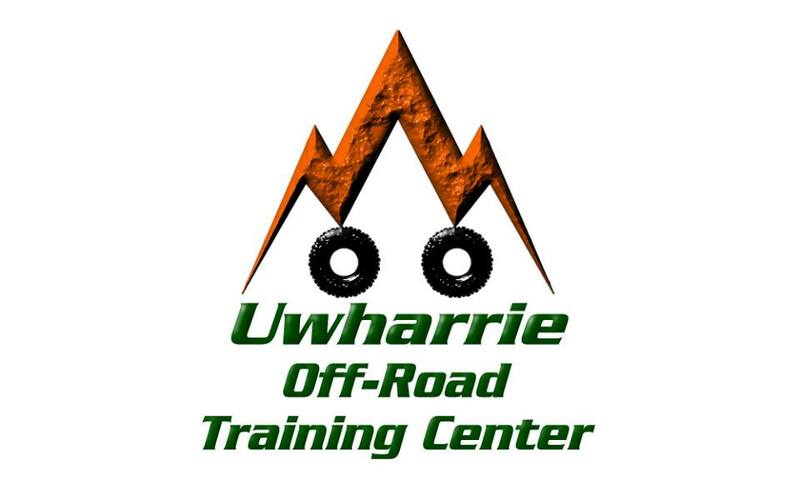 Experienced and certified trainers within our Association manage local public off road training centers which directly focus on skills related to safe, knowledgeable, and responsible four wheeling. 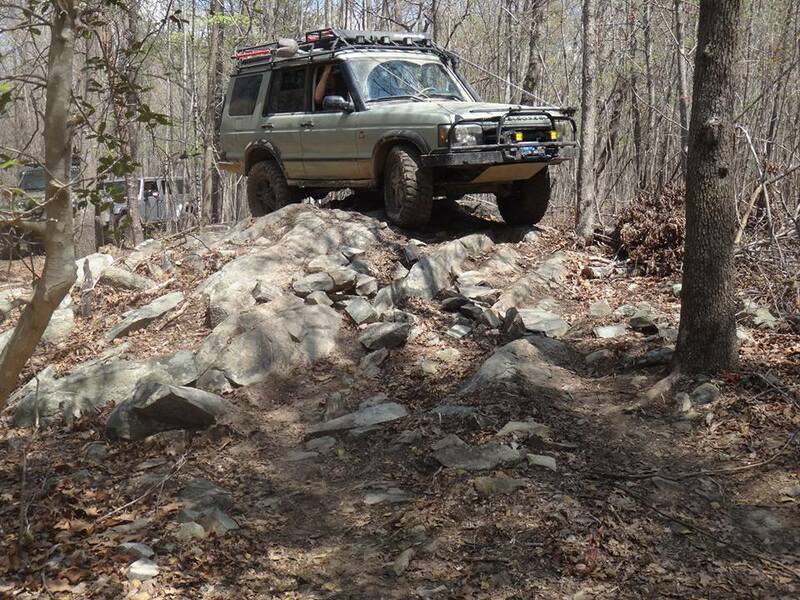 They cover topics like winching techniques, and vehicle extraction as well as how to properly traverse off-camber muddy hill climbs, and functional techniques on driving over large obstacles like downed trees or boulders. We also incorporate Tread Lightly! demonstrations and education sessions at our two major events, so be sure to check out our events page and don't miss out. 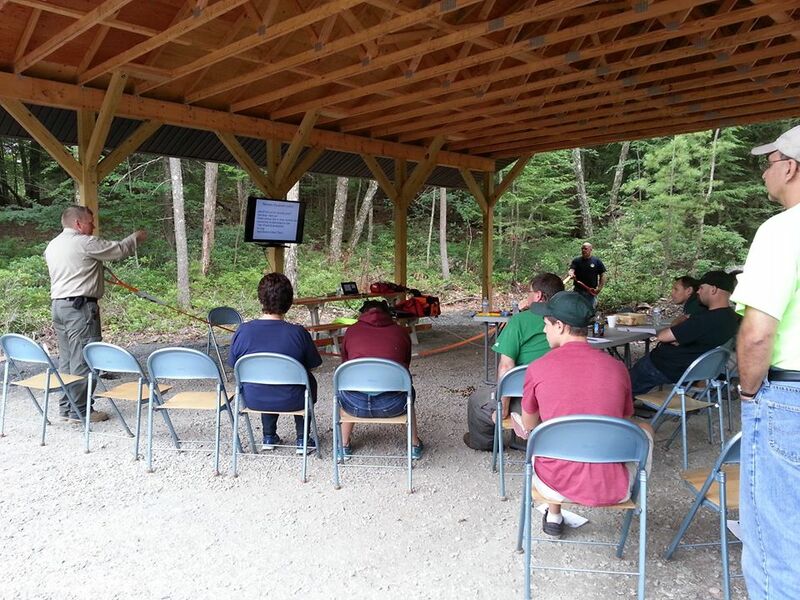 At our regional SFWDA events you can learn about general off-highway techniques and courtesies related to OHV usage and more specific education related to driving skills, elementary vehicle mechanics, recovery techniques and recommended equipment to carry on the trail. 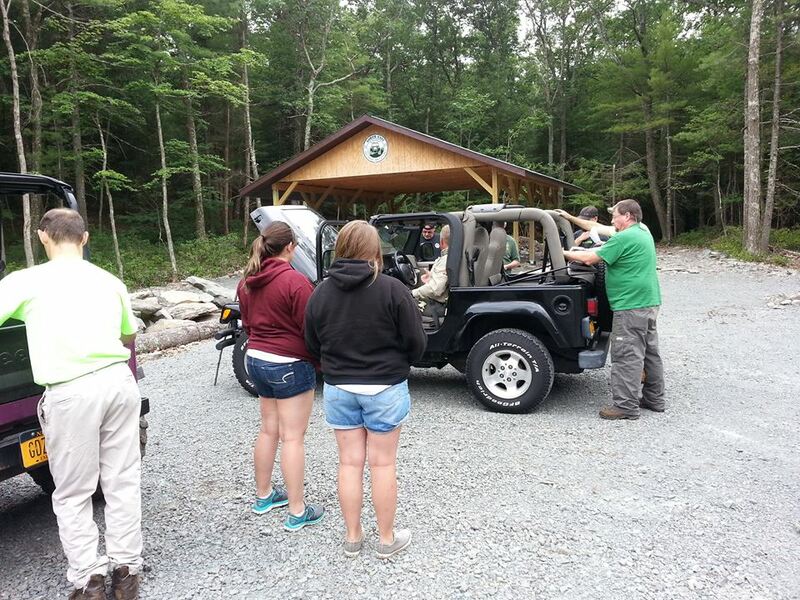 Our emphasis on education not only encompasses OHV safety, but also emphasizes environmental concerns and the “Tread Lightly” philosophy. In addition, members of the SFWDA are sensitized to today’s need for environmental awareness and we try to pass that knowledge on to others in our sport. Through our partnership and cooperation of Tread Lightly! we can offer these amazing tools. You’ll be able to locate a "Tread Trainer" near you, and find out about classes being offered, browse our vast library of recreation tips, watch videos on responsible recreation and even test your knowledge in our Online Awareness Course. Get some simple tips on ways to minimize your impact when playing in the outdoors. Tread Lightly! has developed an extensive library of videos designed to offer visual information education relating to the outdoors and its use. The Tread Lightly! 101 Online Awareness Course is designed to teach the basics about the organization Tread Lightly! and more importantly how to minimize your impacts in the outdoors. The Tread Lightly! Regional Volunteer Coordinator Program is designed to assist interested Tread Trainers with their local efforts to promote the Tread Lightly! ethic. By creating a network of coordinators, Tread Lightly! hopes to better meet the needs of requests for presentations and promotions at a grassroots level. 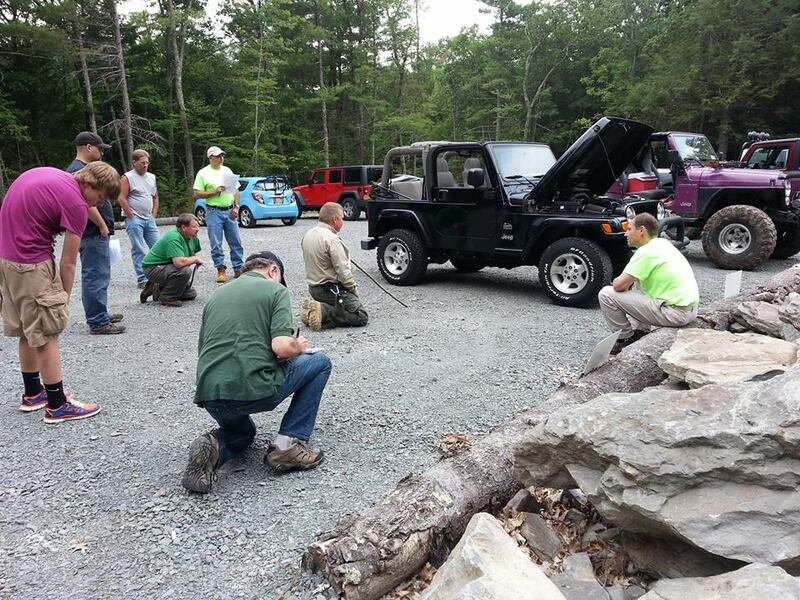 Tread Lightly!®’s Master Tread Trainer™ course is a two-day course designed to provide an in-depth look at outdoor ethics focusing on motorized and mechanized recreation on both land and water. Participation in the course qualifies individuals to present the Tread Lightly! message consistently to others in their state or region. Participants will work with Tread Lightly! 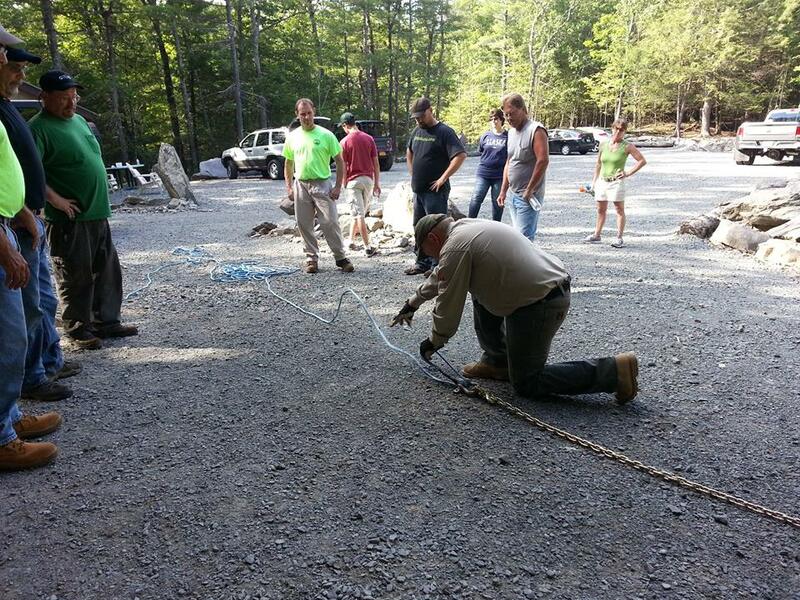 staff on understanding the role outdoor ethics play in the recreation community learn the Tread Lightly! principles of responsible recreation, develop an action plan for outreach in their community, and be provided with the tools to conduct a variety of learning opportunities including training Tread Trainers through an 8 hour course. The SFWDA under the United Four Wheel Drive Associations has a 4WD Awareness education program which is held on a regular basis for novice drivers. The 4WD Awareness program intends to educate the 4×4 owner about general off-highway techniques and courtesies related to 4 wheeling and more specific skills related to driving skills, elementary vehicle mechanics, recovery techniques, and recommended equipment to carry on trips. This not only encompasses 4 wheel drive safety, but also emphasizes environmental concerns. Education is an important component of the UFWDA mission.